As we all know, Apple has patched several vulnerabilities used in the Pangu iOS 9 Jailbreak in iOS 9.1. All of the current iOS 9.2 devices can not get jailbreak, so people have been looking forward to a new jailbreak release for iOS 9.2. Few weeks ago, TaiG team’s partner 3K Assistant claimed that a jailbreak will be released soon for iOS 9.2, but so far no new jailbreak tools be released. 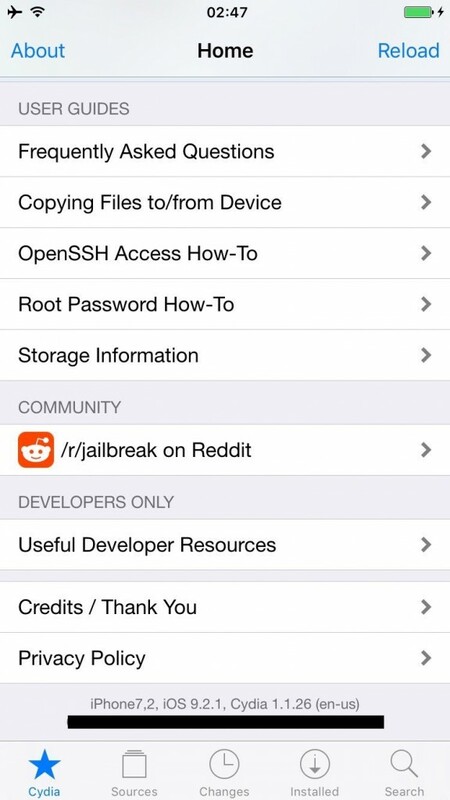 Just yesterday, a hacker named Luca Todesco akaqwertyoruiop has just revealed that he has successfully jailbroken iOS 9.2.1. While iOS 9.2.1 is currently under beta, to back his claim Luca has shared a screenshot of Cydia that clearly shows “iPhone7,2 iOS 9.2.1, Cydia 1.1.26”, suggesting that Cydia is indeed running on an iOS 9.2.1 powered device. Regrettably, however Todesco has said that he does not plan to release a jailbreak, and people should not expect him to release an iOS 9.2.1 jailbreak. But there is a glimmer of hope as he has gone on to say that at least not “unless bugs are dead.” While this sounds a bit sad, but at least it serves as a consolation knowing a jailbreak is still possible for the latest (yet unreleased) version of iOS and can be released by another team, namely Pangu or TaiG. 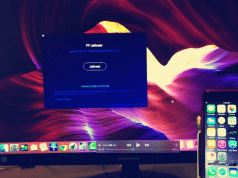 3K Jailbreak Tool for iOS 9.3.2, 9.3.1 and 9.3, Fake or True?